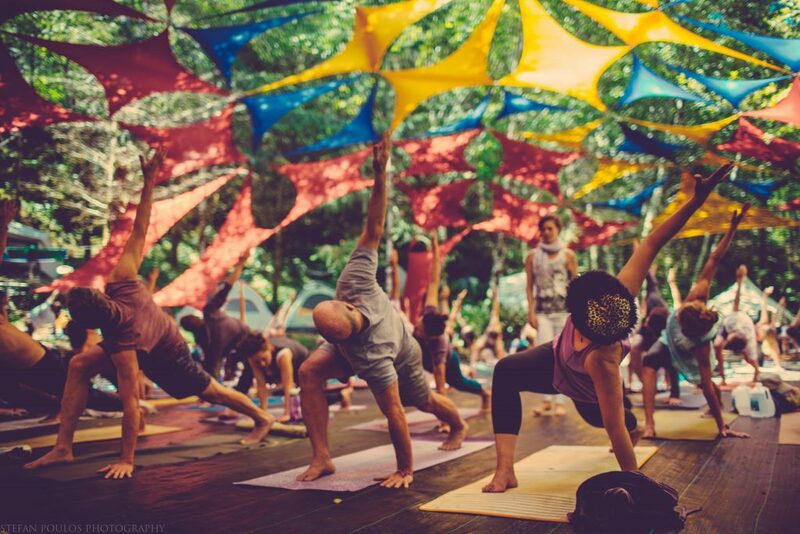 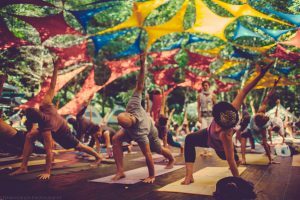 Celebrating 10 years this August 11th-14th, Beloved Festival sets the standard for all intimate healing events with its exceptional curation and highly refined production. 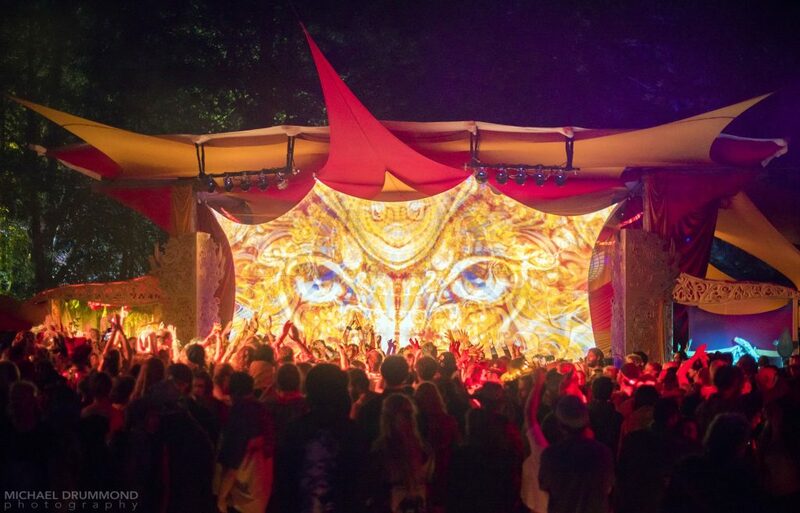 Pioneering the presentation of legendary world music alongside cutting-edge global dance music, Beloved offers a completely unique festival experience. 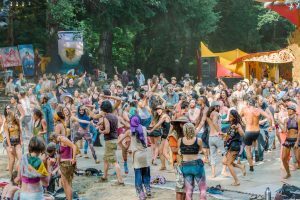 Nestled in the hills of the Alsea River Valley, a stretch of some of Oregon’s most pristine coastal rainforest, there is a dancefloor. 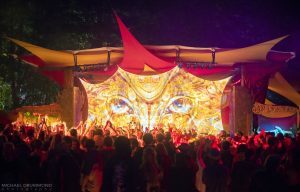 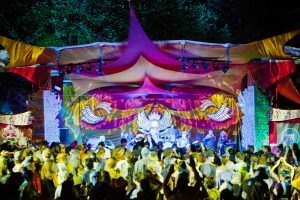 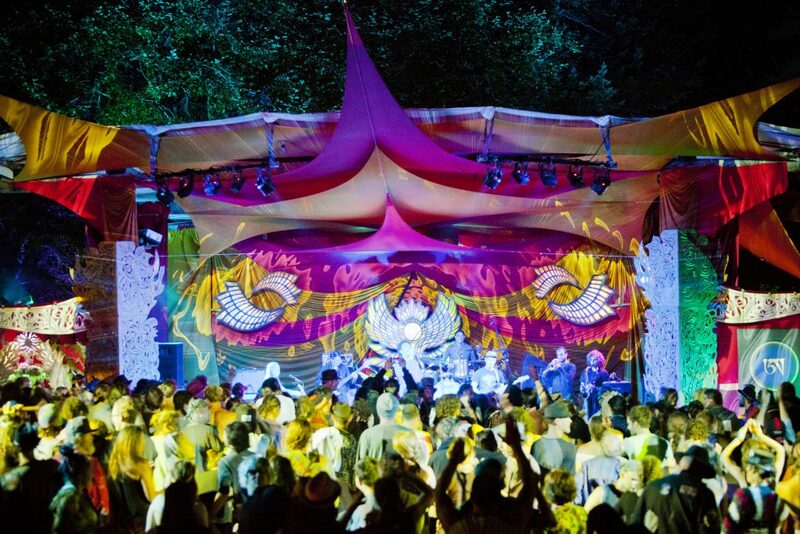 Beloved understands its single stage as a Mandala, used to concentrate and hold the energy of the festival while just a few dozen very select musicians, producers, DJs and bands to create a sacred and unimaginable atmosphere. 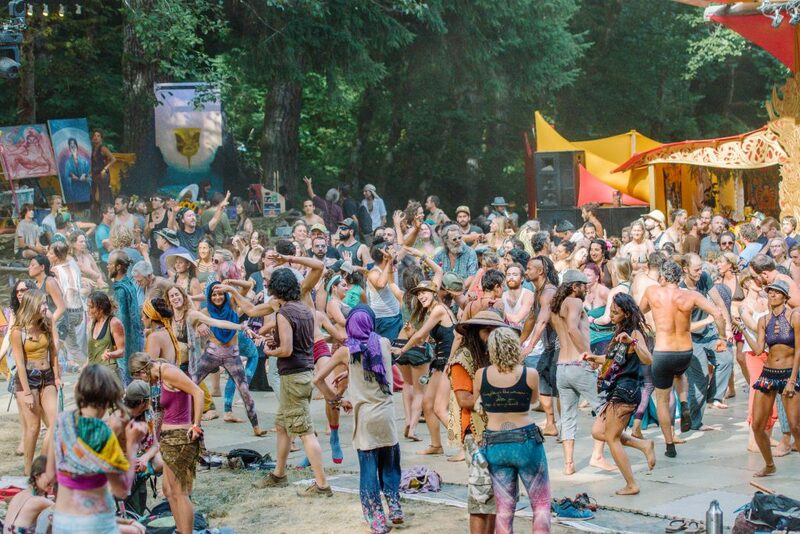 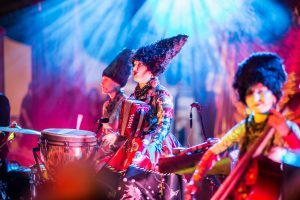 An inspirational celebration at the intersection of art, music, ritual and social justice, Beloved Festival models a new culture that understands the depth of our connection with each other, to the planet, and to our souls.